The survival of children depends on older and wiser persons providing for all their needs. Then children grow in knowledge and wisdom to provide for themselves. With every breath, children fall deeper and deeper into sin as they seek independence and control over their own existences. “So when the woman saw that the tree was good for food, and that it was a delight to the eyes, and that the tree was to be desired to make one wise, she took of its fruit and ate, and she also gave some to her husband who was with her, and he ate” (Gen 3:6). Our desire to control our destiny has given us knowledge of the universe, and ever-advancing technology. Many consider this wisdom. What this knowledge has not done, is make us any closer to the Father. 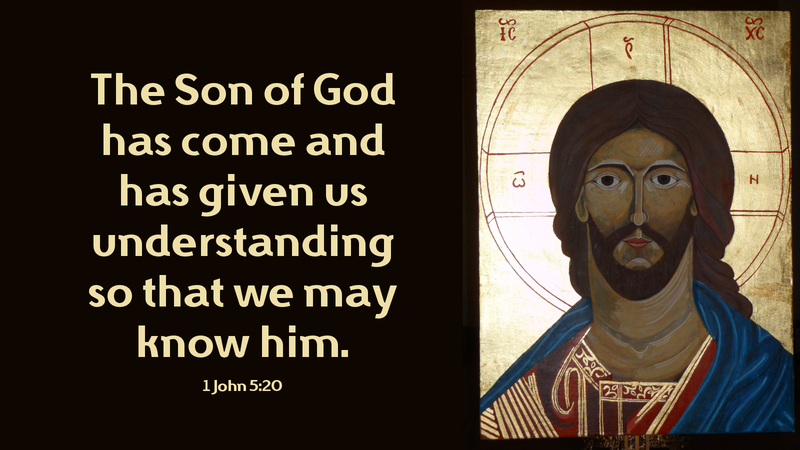 Knowledge of the Father is revealed to those whom Jesus chooses. This requires no degree, no possessions, and no wisdom. It only requires a child-like dependence on the Son. Prayer: Gracious and holy Father, may I come to you with a childlike faith and find rest for my soul this and every day. Amen.